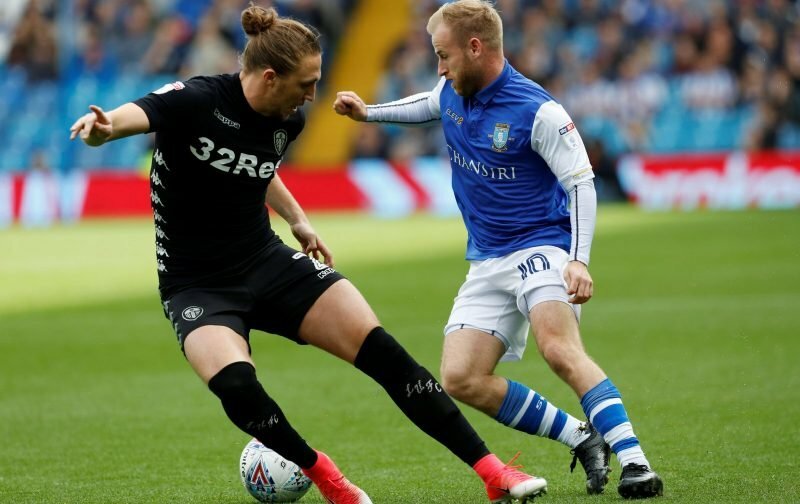 Sheffield Wednesday and Scottish international midfielder Barry Bannan is a hot favourite in the fanbase, and we again saw the best of the diminutive star in last weekend’s clash with Blackburn Rovers. 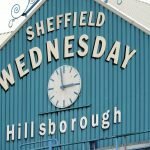 Hosting them at Hillsborough for the game, manager Steve Bruce kept his unbeaten run going as we keep outside hopes of sneaking a Play-Off spot alive in a 4-2 victory. Goals on the day came from Steven Fletcher, Atdhe Nuhiu, Dominic Iorfa and Marco Matias, and although Bannan wasn’t on the scoresheet, he played a key part in the game helping himself to two assists on the afternoon. Speaking to club media following the match, Bruce said briefly about his performance. Fans were certainly on board with that in social media Tweets following the match. Bannan has withdrawn from the Scotland squad after developing a knock following the game, but it’s not believed to be too serious and with some rest over the enforced international break, he should be good to go when real football returns in a few weeks.